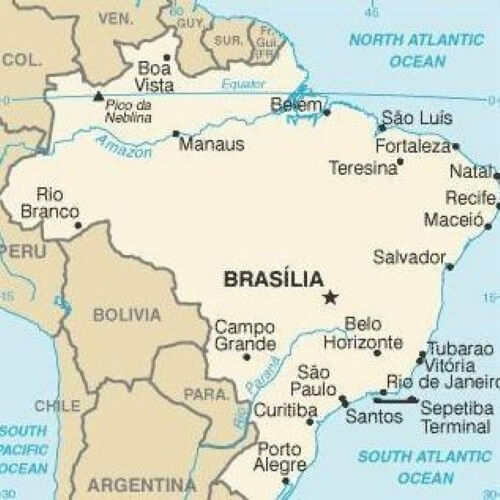 If you are living or working in Brazil and you need to settle a dispute, consider mediation before going to court. There are many benefits to mediation. 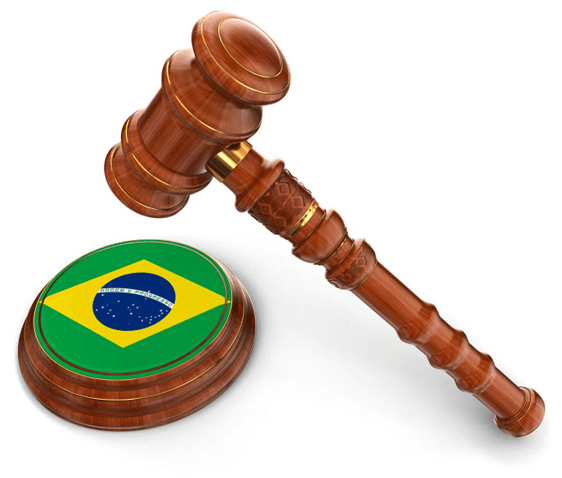 Mediation costs less than a court hearing: while a trained mediator will still charge you for his or her services, the cost will be much less than that of moving a case through the Brazilian court process. Mediation also takes less time, which means that the hourly fee will be lower than that of an attorney. Cases handled through mediation are confidential: unlike court hearings, mediation cases are not made public. The rulings are completely private, and many mediators do not disclose their notes after a case to protect the privacy of all parties involved. The rulings are open to discussion: if you take your case to court, the rulings will be final and immediately enforced by law. If your case goes through mediation, both parties will agree upon the ruling, and you can make suggestions when a conclusion has been reached. The level of compliance is high: because rulings made through mediation are open to negotiation, both parties are more likely to comply with the terms. Unlike with a court ruling, you will receive what you are owed in a timely, uncomplicated manner. There are more options for resolution in mediation: Brazil is a country that follows civil law. When a case goes to court, the judge makes his decision mainly based on the constitution. Therefore, there are only a few possible outcomes. With mediation, the mediator will help both parties think creatively, and many solutions might be possible. If you are planning on doing business in Brazil or investing in the country, you should consider mediation when any disputes arise. Environmental and land-use disputes are a perfect example of cases fit for mediation. Other cases you might encounter that should go through mediation include landlord and tenant disputes, contract breaches, labor management, wrongful termination, personal injury cases, family business problems, and cases concerning estates. Using a professional mediator to settle these disputes could save you thousands of dollars in court fees, and months of your time.